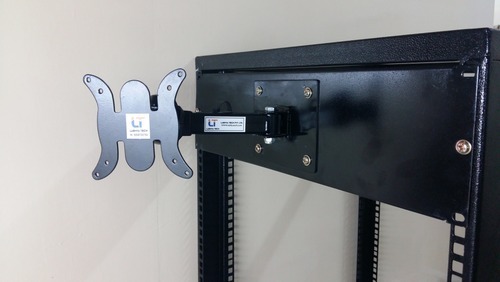 We are a leading Supplier of Mounts Holders such as LCD Mounts, LCD and LED Wall Mounts Arms, LED and LCD Wall Mount Holder and LED and LCD Table Mount Holder from India. 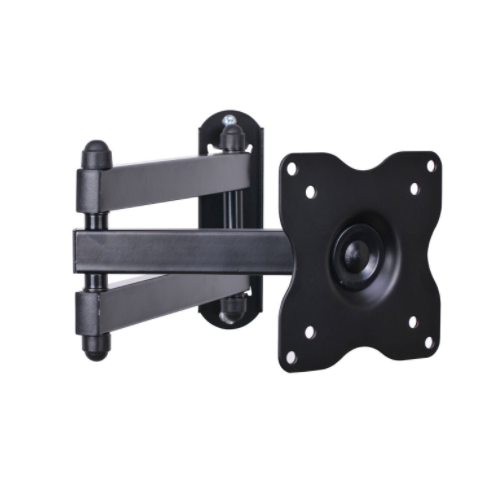 We are offering LCD Mounts to our client and our product is made of good quality. 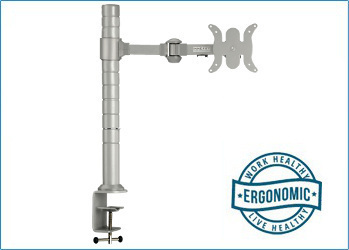 Metallic silver grey coloured LCD Monitor Arm with double monitors, affordable and space saving. Monitor can be adjusted as per individual preference. 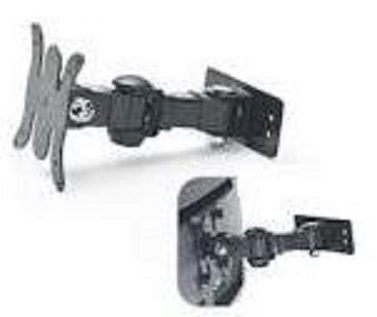 Adjustable height, distance and angle for ultimate user comfort.